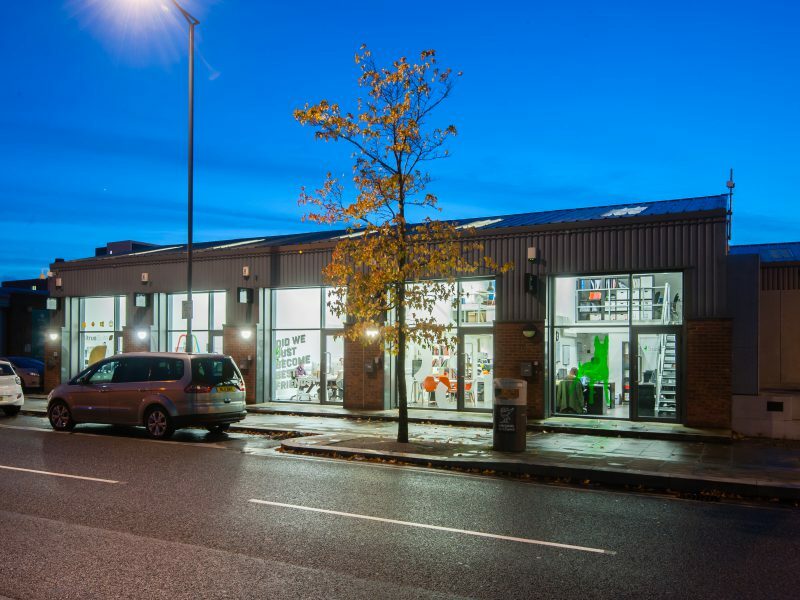 As we’ve grown we’ve been able to play a major role in the continuous regeneration of the area. 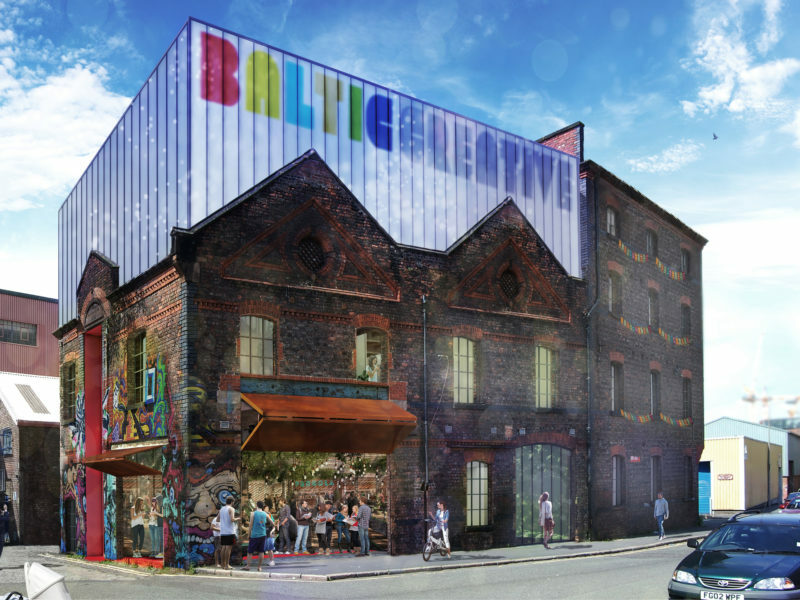 In 2010 the Baltic Creative’s pilot phase housed just 11 businesses across 7,000sq/ft. 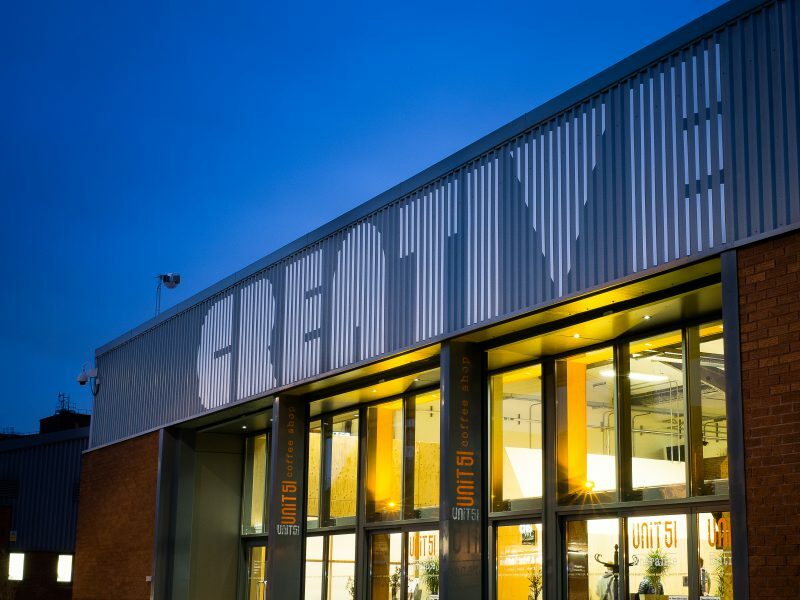 Now, with the Creative Campus, Northern Lights and the refurbishment of 16 & 22 Jordan Street, we’re home to 150+ businesses across 118,000sq/ft of space. 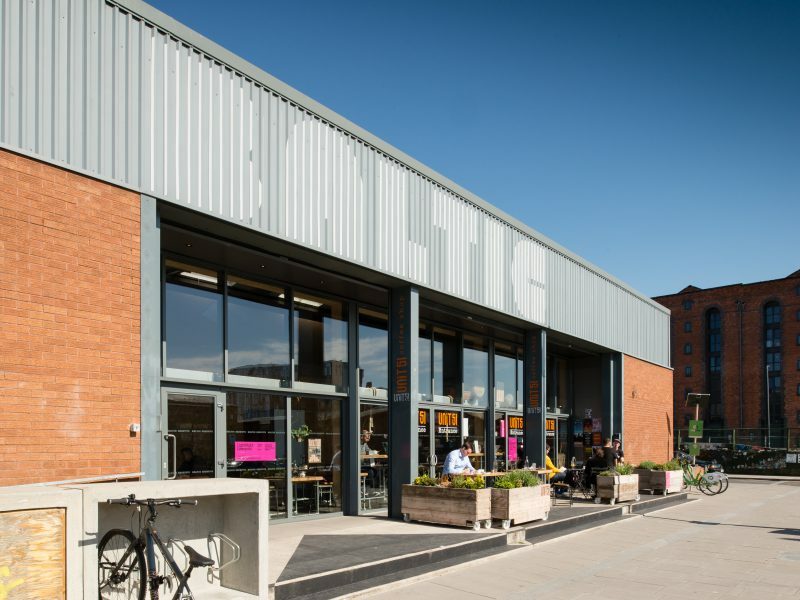 As we’ve grown we’ve been able to play a major role in the continuous regeneration of the Baltic Triangle area which is seeing new businesses spring up all the time. 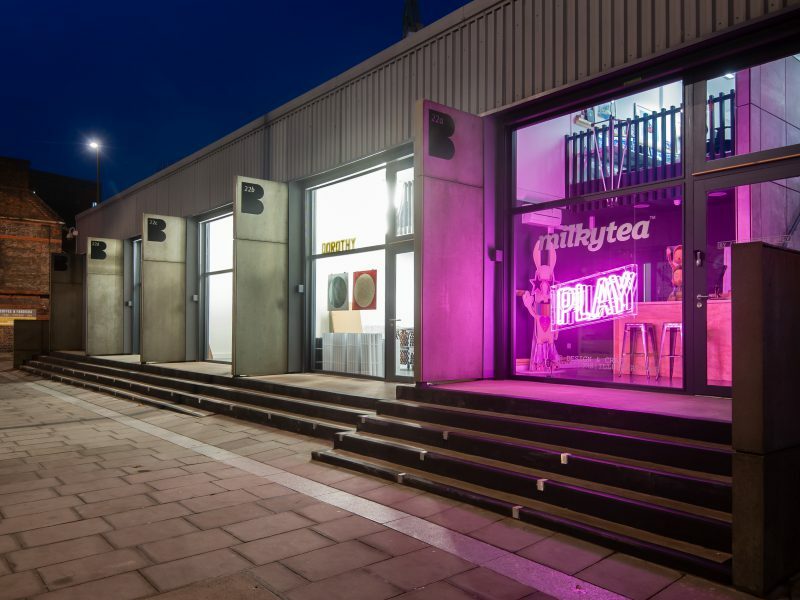 Our properties are surrounded by artworks, skateparks, gin gardens, venues and a ghetto golf course! Since our purpose is to expand our footprint on behalf of the creative and digital sectors, we have big plans on the horizon. 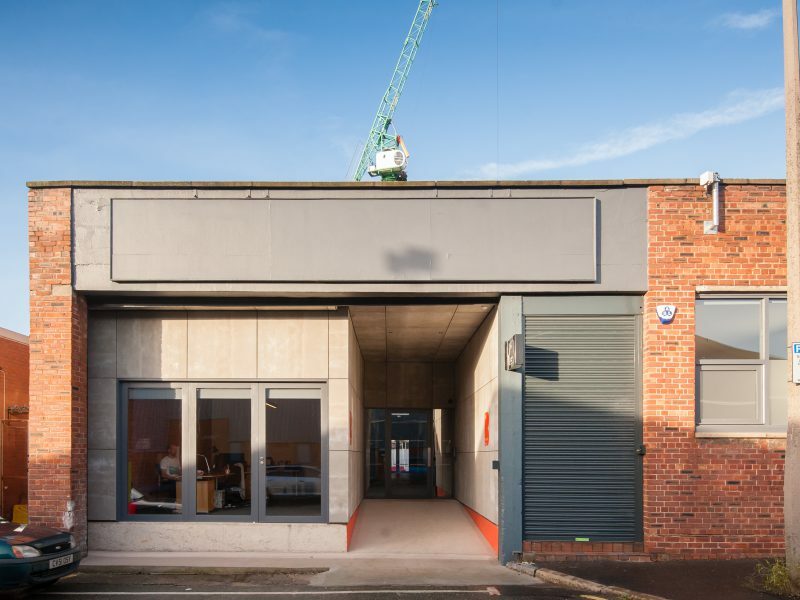 New developments in the pipeline include a new dual-phase Tech Hub at Norfolk Street (Phase 1 – 17,000 sq/ft, Phase 2 – 25,000 sq/ft) and a co-work/live scheme at Jordan Street. Because we own the land at these sites our plans are in an especially good position moving forward. 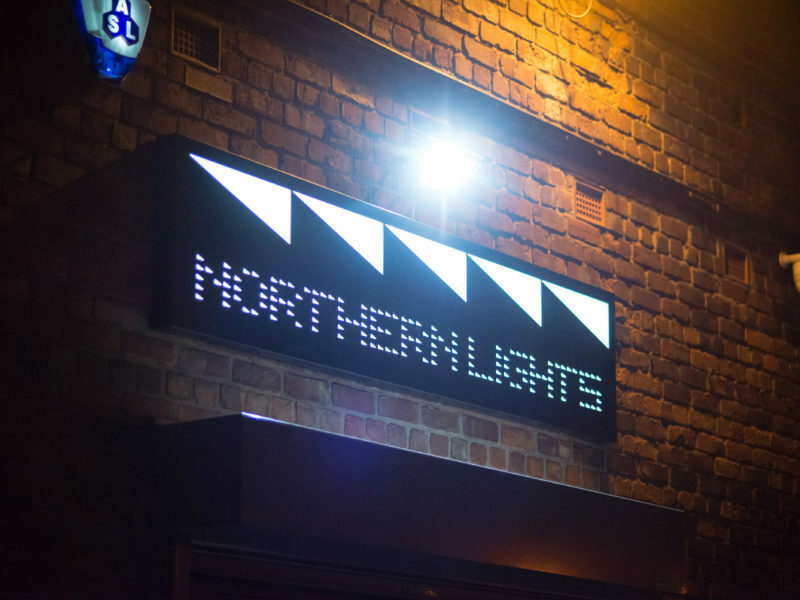 You can find out more about all our developments, existing and pipeline, below.